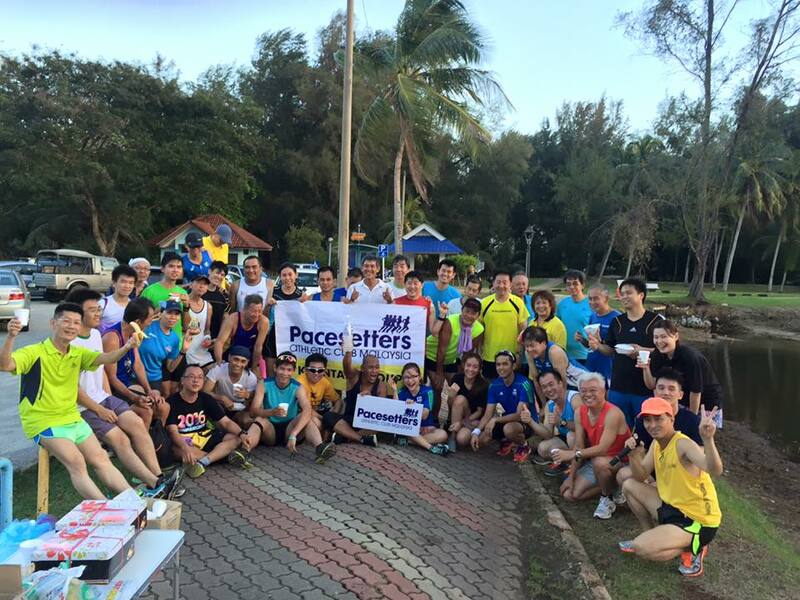 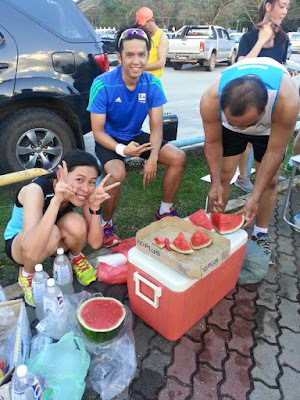 The Kuantan Group met for their fortnightly Thursday 6pm run at Taman Gelora on 17th of February. 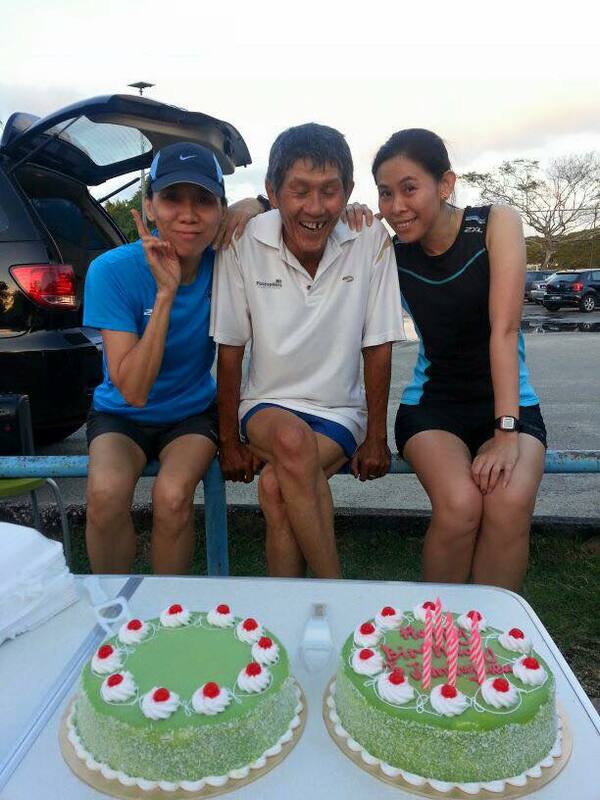 Some birthdays were celebrated - runners earned the right to calorie rich cakes! 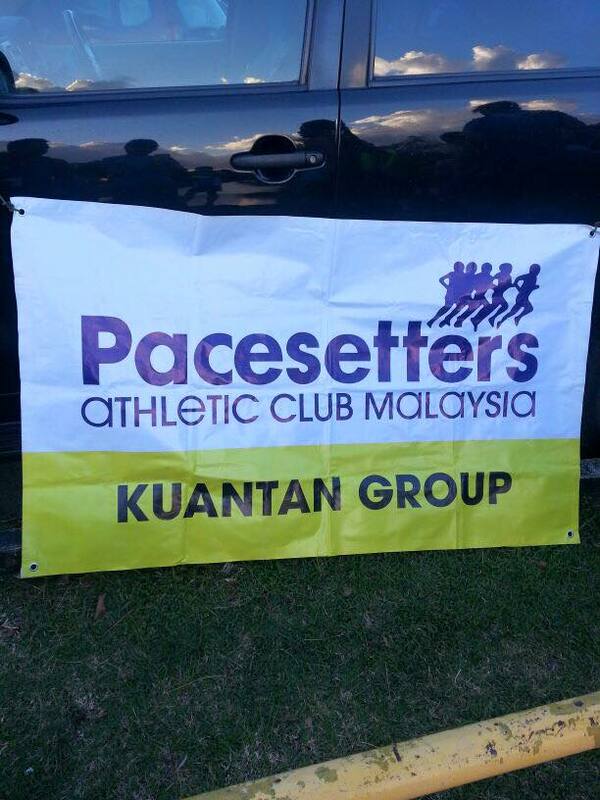 This is the active group that is organising the Sungai Lembing Breakfast Run on the 28th of February. Many thanks, guys! 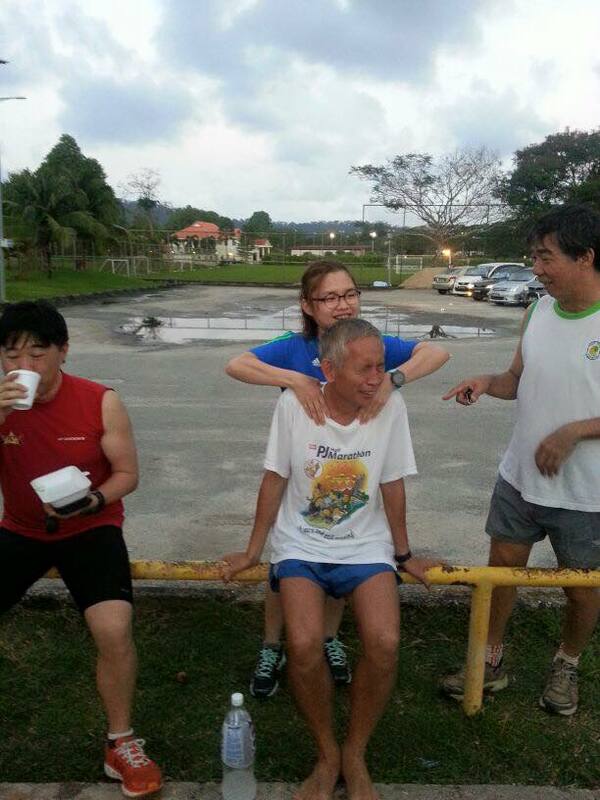 Such meets are really good, to make new friends and experience something different from your regular routine. I never miss such events whenever they are held at any local event venue and always enjoy there along with meeting new people.